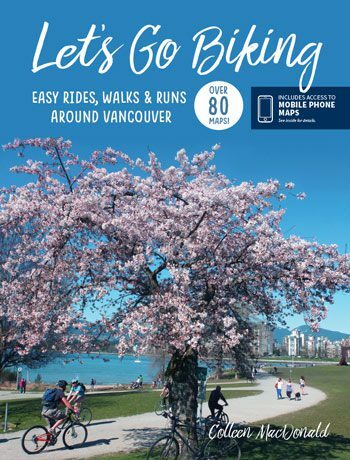 American Camp – Let's Go Biking! American Camp – Let's Go Biking! 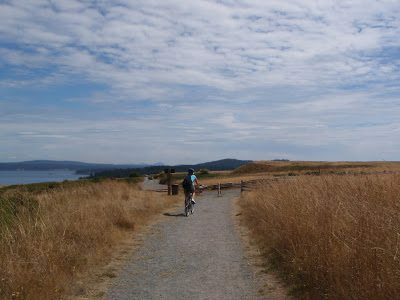 SAN JUAN ISLAND is one of the largest islands and there are many routes and loops to explore. Traffic is minimal and the roads are good for biking. There are dozens of hotels and B+B’s to choose from. Friday Harbour is a quaint town with lots of restaurants and shops. Roche Harbour has some accommodation and a good restaurant in the old hotel. 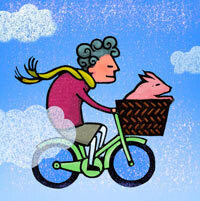 Depending on your skill and distance level you can ride all day long or choose a shorter ride each day. San Juan Island Trails Committee has a Great Map. 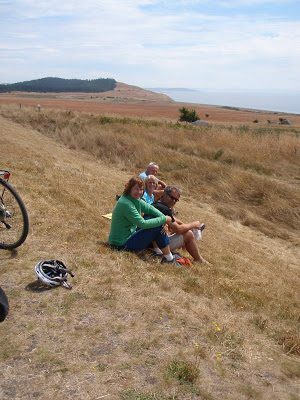 The ride out to the American Camp is an easy 26 km from Friday Harbor and a loop through quiet country roads and farmlands. 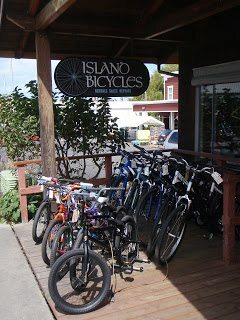 We rented bikes from Island Bicycles and highly recommend them – they provided packs with safety gear, tools, spare tire and best of all recommended a good route and gave us maps.